Over the last hundred years, Marinelli’s sculpture foundry, located just outside the Renaissance city of Florence, has been commissioned to cast numerous bronze monuments and bronze sculptures for gardens, cities around the world. Governments and institutions seeking the highest quality Italian bronze sculptures to honor their important public spaces, choose Marinelli’s bronze sculptures because of the guarantee of excellence that the foundry’s reputation has developed over the century. In fact, Marinelli is the foundry that the city and museums of Florence itself use when they must substitute original Classical and Renaissance sculpture with a replica for reasons of preservation. 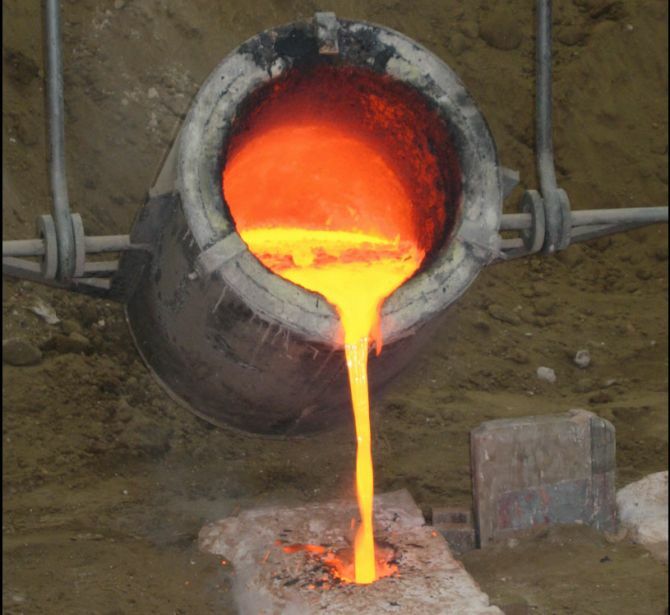 This is not just because of its history but also because the Marinelli foundry maintains one of the most highly skilled bronze craftsmen in the industry. Many come directly from the Academia delle Arte, the fine arts academy famous for producing such talented sculptors as Michelangelo. 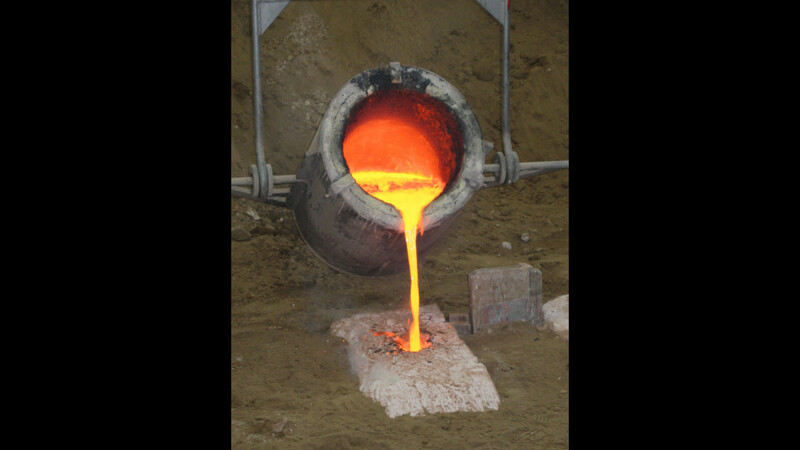 Fonderia Marinelli is proud to guarantee only the highest quality of sculpture in our very Italian foundry.